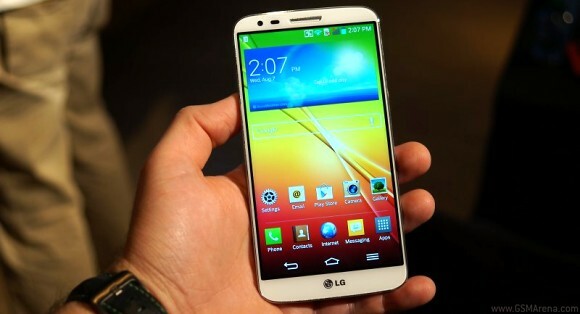 The LG G2 will be officially launched in the USA and Germany this month, following its release in its home South Korea. There's no word on official pricing or carrier availability, but it should flaunt its edge-to-edge 5.2" FullHD screen on all four major US carriers. So far we've seen pre-order prices in Germany of €500 for the device without a carrier commitment so it's only natural to see lower prices with a contract. Of course, all of this is merely an educated guess, there is no official info about pricing just yet.